Global China Institute’s work is carried out with outsourcing experts in fields such as copy editing, proofreading, typesetting, graphic design, printing, website design and maintenance, legal advice, and logistical arrangements for visitors. People who share a common interest in comparing China with other countries and regions within its Asian and global contexts in a historical and contemporary matrix; and to compare Chinese people or their thoughts methodologically and theoretically within the broader context of human knowledge. 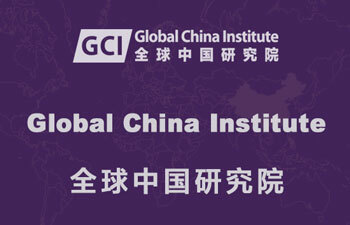 We work for Global China Institute, the non-profit interdisciplinary academic society, on a voluntary basis. 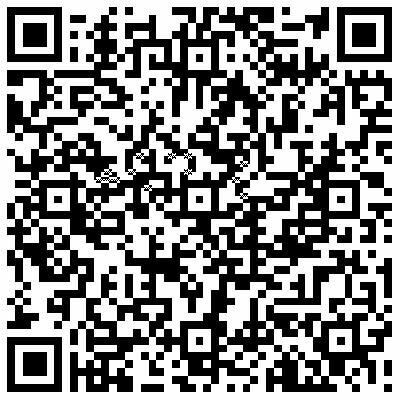 We will also provide various payment equivalent services.